Suicide is alarmingly common. It is the eighth leading cause of death for all people (accounting for about 1% of all deaths) and the third leading cause of death for people aged 15 to 24 (following accidents and homicide). The vast majority of suicides are related to emotional or psychiatric disorders, including depression, schizophrenia, bipolar disorder, and others. Unsuccessful suicide attempts also are common and outnumber actual suicides. 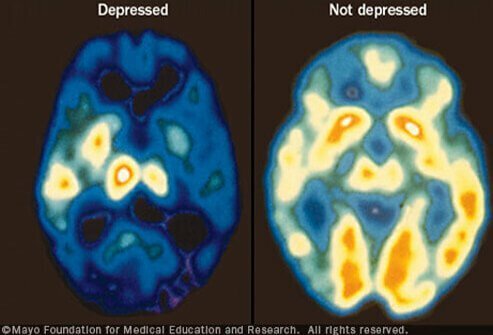 What is depression? Get the facts on signs and symptoms of depression, manic or bipolar depression, clinical depression definition, medication, types, and how to deal with depression. What symptoms and signs were associated with your teen's depression? What tests were used to diagnose your teen's depression? What treatment(s) has been effective for your teen's depression?